A direct train service on Panchagarh-Dhaka route is scheduled to be launched on November 10, aiming to ease communications with country's Northern district. At present Drutojan Express and Ekota Express trains ply on Dhaka-Dinajpur route. 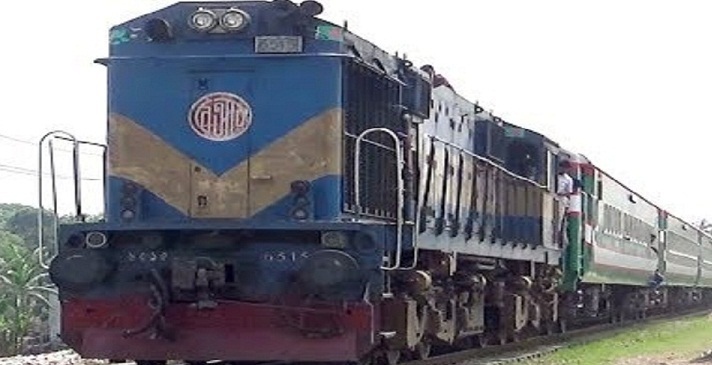 The passengers of Dinajpur-Panchagarh route were being deprived of direct train service with Dhaka. The two trains will ply on Panchagarh-Dinajpur route following new schedule while on Dinajpur-Dhaka route as per old schedule. Besides, Suttle train service on Dinajpur-Panchagarh route will be closed.